There have been many suggestions for how to reduce marine debris. Some promote reducing plastic packaging, re-purposing plastic debris], or cleaning beaches. 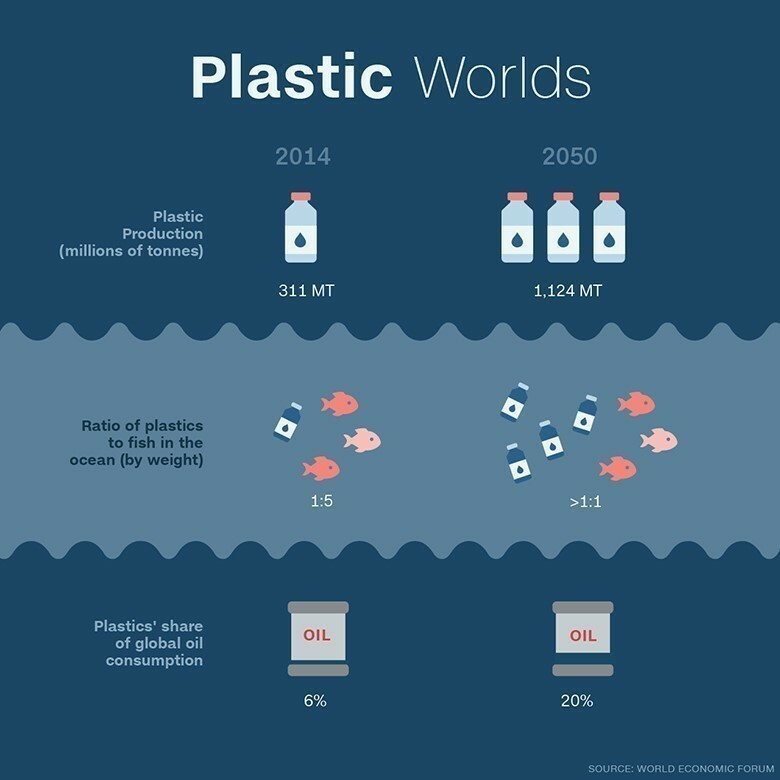 The amount of plastic in our oceans.